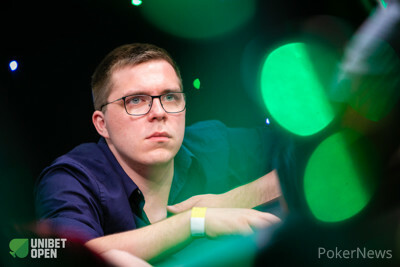 Jan Eckert shoved 850,000 on the button, Henri Piironen reshoved all in from the small blind and Roberto Morra folded the big blind. 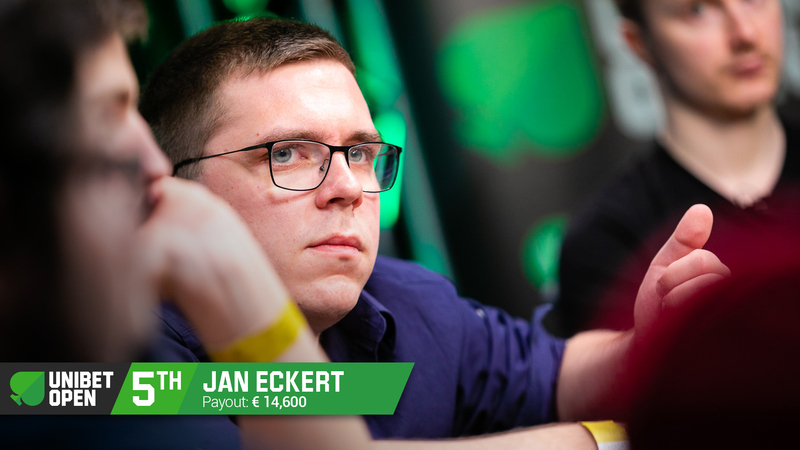 After the :::8h:::Jc:::Th flop and :::Qs turn, Eckert would now be needing the kings instead of the aces if he was to survive. Unfortunately for him, it was the :::Ac that fell on the river and he shook hands as he made his way off the feature table.